AN IMPORTANT LITERARY DISCOVERY! Made by Danny Kemp. 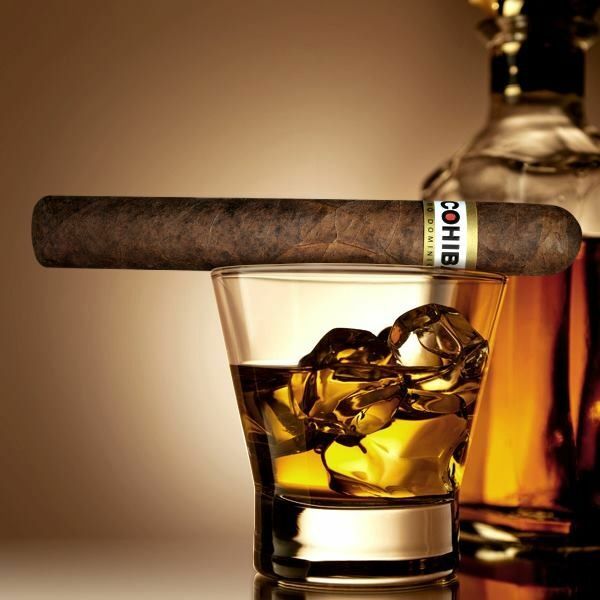 The following is taken from a previously hidden stage production titled…..COHIBA. It was penned by that renowned playwright Sir Sausage E. Bacon as an appeal to Queen Elizabeth not to allow Sir Walter Raleigh to continue the campaign, he was raging at the time, on the good folk of London, forcing them to smoke the tobacco plant he discovered growing amongst the knotweed at his home at Icia, Amersham. It was commissioned by the forward thinking Sir Horatio Scope, who foretold of a London enveloped by a cloud of impenetrable, choking fumes that would harm the health of his house servants, and all other ‘below stairs’ type of folk. It has been alleged that parts, and names of this play, were used to form the core of many performances for the stage by a chap named Will Tremblingpike, who, when accused of plagiarism, quickly changed his name to William Shakespeare but as we all know, to escape recognition one needs to change both first and last names! Historical dates themselves have been rewritten to cover the conspiracy surrounding this work! It opened at The Sphere Theatre, London on April 1st 1441 and was performed in the round! The extract I have chosen is taken from a speech made by Juliet, an insignificant serving wench employed by a certain Lord Tom Thumb. She has just had her head severed, by her employer, after stealing, and smoking, one of said Lord’s rather inferior Romeo cigars. The wrapper is curled around her wedding finger! “To have, or not to have? This must be pondered upon. Whether tis of more upright standing that men enjoy the pleasures of a Cuban women’s thighs, than that of their own man’s roll-ups is sharp and arrowed. Aimed at the heart of fortune. Doth a man sling his full purse at his beau, or trouble the Jewish shylocks of this life, to enable the shuffling of coins to foreign parts? Bodkins I say. Let common reek consume the suffering of discontented heartache. Any King would beg for a horse, giving his very kingdom to escape the slinging tempest of unnatural puff. Was not I devout in my mortal life? Do I not even now hold my head with grace. Was it not my innocent desire to have and smoke, that brings me here this day? Death, where is your wound? Where is your stench of resignation? Freemen rise against the oppressor, unless your conscience makes cowards of you all, having preference of your bed in which to lay! Waits yonder the calamitous spreading fire and cloud through the wards of London’s town. Now sleep awaits. That eternal sleep, to lay with no dream. But there’s the rub, and what say that rub? Be it thigh or be it palm, that is the question. Perhaps you can now see why the discovery has been kept a Royal secret. I came across it whilst rummaging through the private draws at Buckingham Palace today when I went for my usual cup of tea. I now fear for my life! Please, keep the secret safe. The credibility of the complex English language depends on it. So does Stratford-upon-Avon, Anne Boleyn, King Lear and their three daughters ……All is a tragedy. When did they come into the script? This entry was posted in Author/Writer, Raconteur and tagged BBC, concept, Danny Kemp, http://www-thedesolategarden-com.co.uk/, London, london cab, Radio 4, Radio Kent, Radio London, radio today, thoughts. Bookmark the permalink.